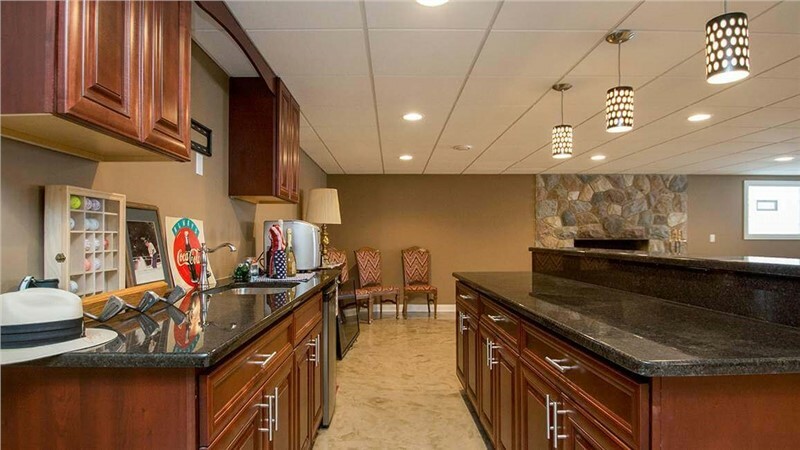 Basement finishing is a great time to explore your own creativity and enhance the usefulness and value of your home. 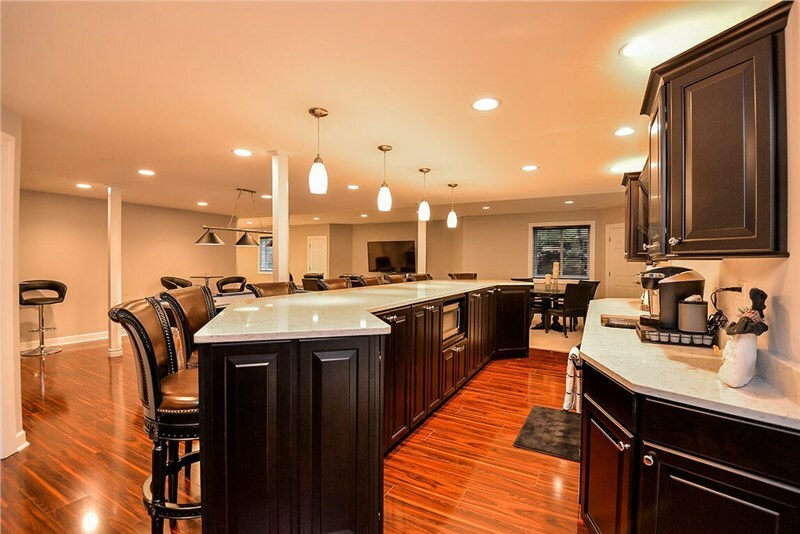 In-fact, there are so many options when it comes to basement finishing and remodeling that the hardest part is often settling on what you want. Have you ever considered a basement movie theater? 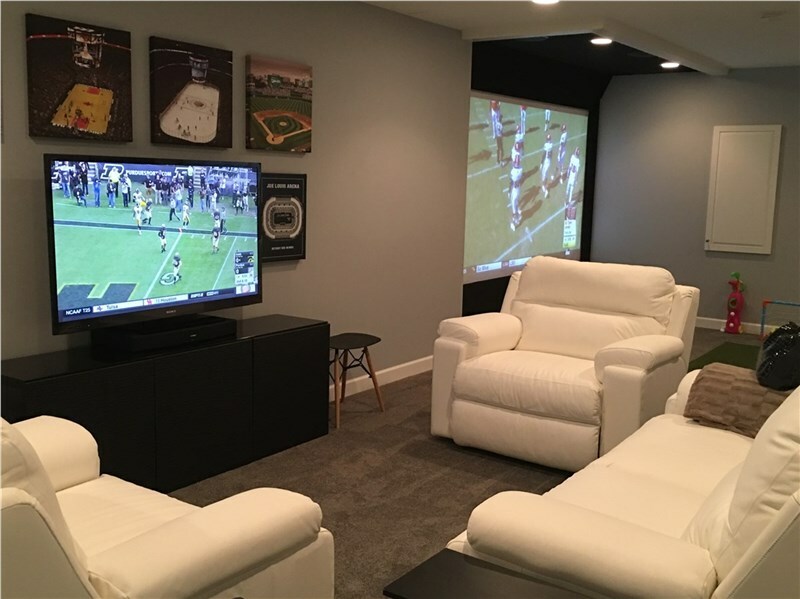 If your basement finishing needs are geared towards entertainment, relaxation, or creating the perfect man-cave, an in-home theater could be just what you need! Get help from professionals: If you’re the DIY type, you might be tempted to remodel your basement yourself. Though you might do a decent job, there are a lot of important details that go into a quality basement movie theater. Experienced pros like those at Matrix Basement Finishing System have the know-how and resources you need. Use eco-friendly products: Many people are savvy to the importance of eco-friendly products and services, but it’s easy to forget that when planning a basement finishing project. At Matrix, we use energy-saving fixtures along with environmentally safe building materials that resist moisture and mold. 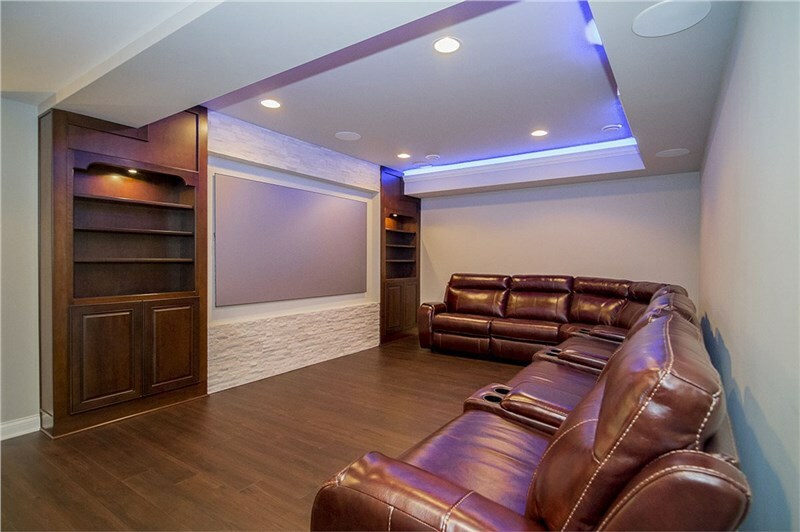 Go with expert designers: One of the best parts about this project is exploring basement theater ideas, and you want someone who will bring your vision to life! 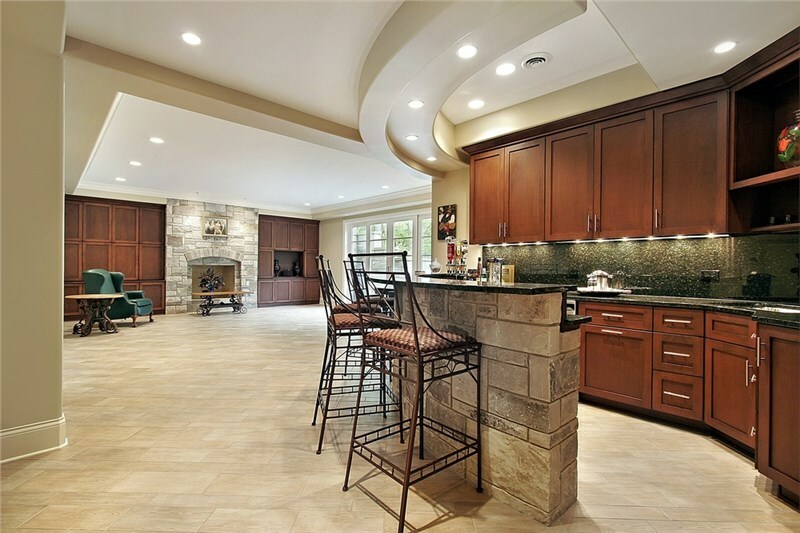 The designers at Matrix will help you create a custom remodeling plan that suits your every need and budget. Don’t forget insulation: When you want to enjoy a movie, but the rest of the household doesn’t, you’ll be glad you remembered quality basement insulation! The basement finishing systems offered by Matrix include these important details and much more for a long-lasting and comfortable basement. Are you ready to start your in-home theater project? 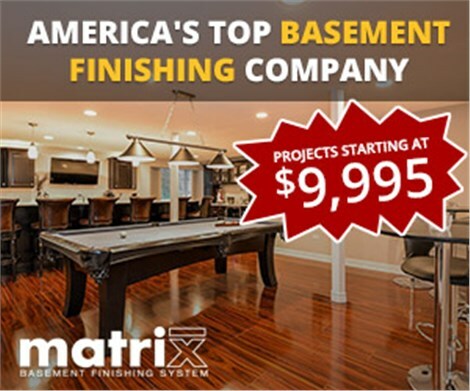 If you live in Michigan and want fast, affordable, and high-quality basement finishing solutions, we hope you will consider Matrix Basement Finishing System!